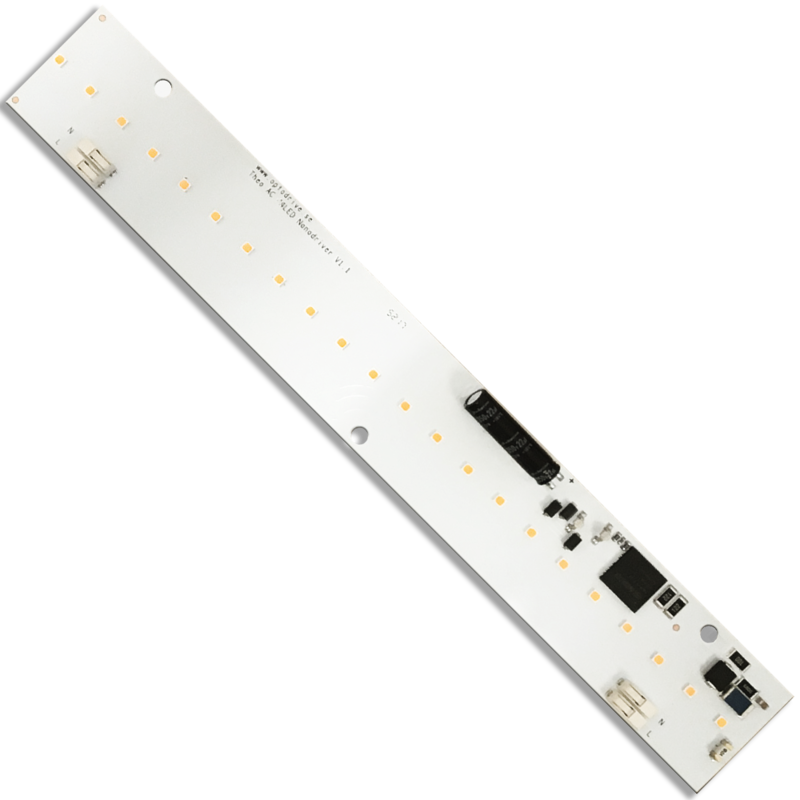 230VAC LED-engine for professional linear projects. 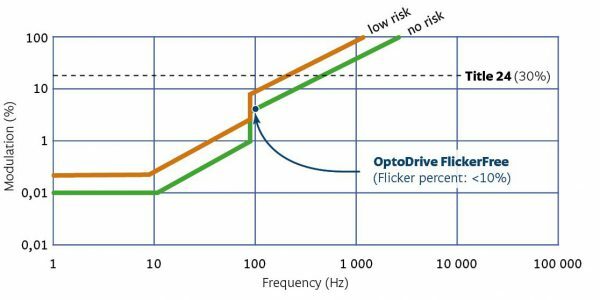 OptoDrive® THEO is now FlickerFree and is a perfect choice for high performance luminaires. It is possible to daisy chain and has no need for a driver. All AC light sources have flicker, incandecent bulbs, halogen, tubes or low energy. Usually the frequency is 100Hz due to the main line, most people can’t see flicker over 75Hz. Since LED does not have an afterglow as other light sources, flicker might be an issue in some cases. 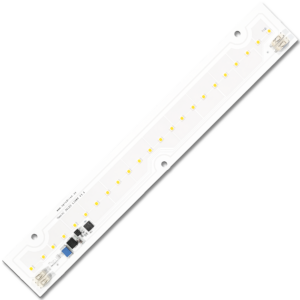 OptoDrive LED-engines uses a technology to minimize the off-period.